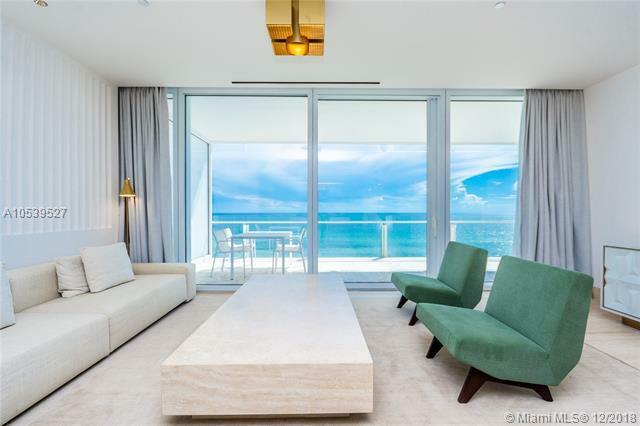 RARE OPPORTUNITY TO OWN CONDO HOTEL RESIDENCE AT NEW SURF CLUB FOUR SEASONS OCEANFRONT RESORT! 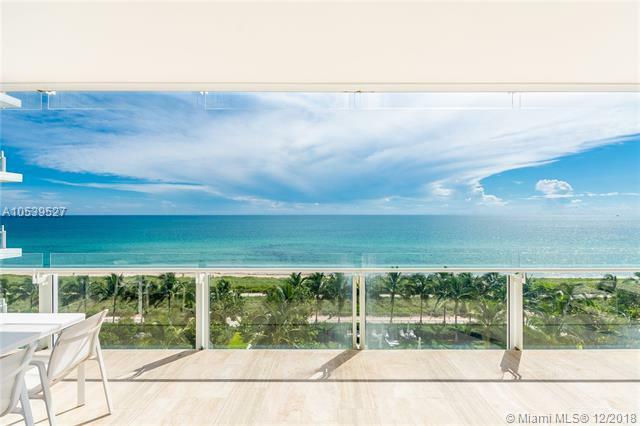 Spacious 2 Bedroom + 2.5 Bathroom Turnkey Furnished & Designed by Joseph Dirand in Architect Richard Meier's newest Masterpiece. Kitchen fully stocked with Miele Appliances, Villeroy & Boch Dinnerware & Le Creuset Cookware. 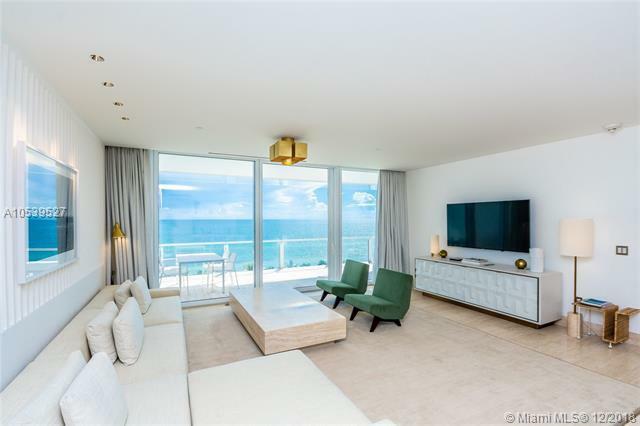 6 foot wide sliding glass Doors lead to expansive Oceanfront Terrace; Private Elevator Entry; Washer & Dryer; Owner's Closet; Owner can enter into Four Seasons Hotel Program to earn income while not using unit. 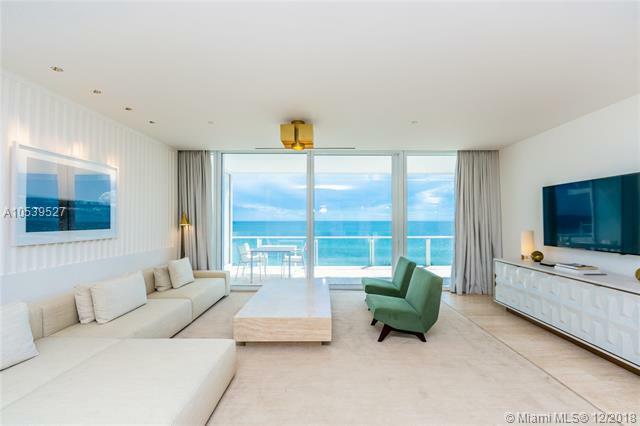 Four Seasons amenities include 1st Class dining at Le Sirenuse Restaurant & Champagne Bar & The Surf Club Restaurant by Thomas Keller, Pool & Beach Service, Spa & 3 Fitness Centers, Kid's Club Room, Valet Parking, Concierge & Housekeeping Services.